United Kingdom, 2019 – BUILD Magazine has announced winners of the 2019 Home & Garden Awards. 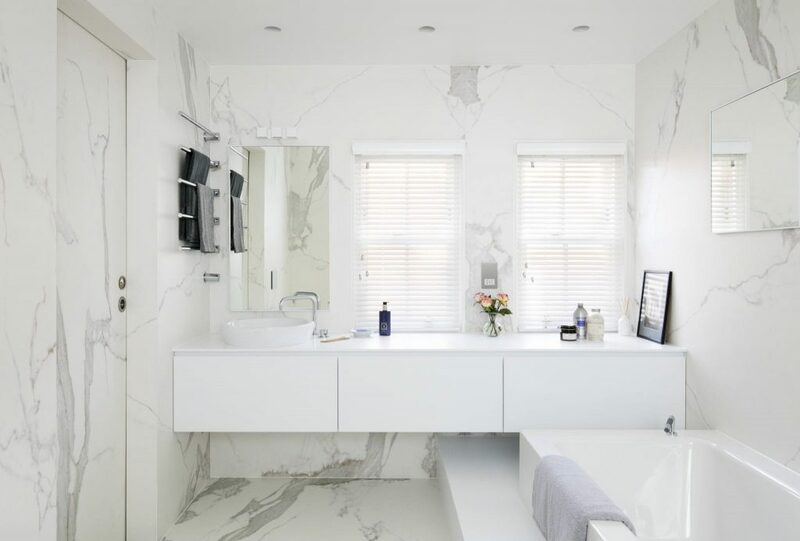 Amberth has been awarded as the bathroom designers of the year 2019 & Best En-Suite Bathroom Design (England): Rawlinson Road, Oxford, by BUILD magazine. If a home is a person’s castle, then our gardens are our kingdoms. With the Home & Garden Awards, BUILD Magazine looks to showcase the businesses and enterprises who provide us with the products and services which make our living environments, not just a place in which we exist, but embodiments of our hopes and dreams. To find out more about these prestigious awards, and the dedicated professionals selected for them, please visit http://www.build-review.com/ where you can view our winner’s supplement and full winners list. Published monthly, BUILD endeavours to bring you the latest need-to-know content and updates from across the global construction and property industries. Keeping pace with a vast array of ever-changing sectors thanks to regular contributions from some of the world’s foremost construction, design and real estate experts and firms, Build is home to the very best news, features and comment from the people and institutions in the know. Taking in everything from the latest products and techniques, to up-to-the-minute design trends and industry-moulding regulations, BUILD should be the first port of call for any construction or property professional looking to remain on the cutting edge when it comes to their or related industries. At Amberth, we create unique living spaces around the lives of our clients. From living rooms, kitchens and bathrooms to everything in-between. As a family-run business, we share an extra sense of purpose and pride in creating beautiful kitchens, bathrooms and interiors. Building a lasting relationship with our clients. We work closely with you to ensure that your individual needs are met and that you’re happy with each stage of the process. From the initial concept, through to the sourcing of quality materials and installation. We provide full project management and the highest quality craftsmanship. We were very humbled and proud to have received the Build magazine Bathroom Designers Of The Year 2019 & Best En-Suite Bathroom Design (England): Rawlinson Road, Oxford. Read through the testimonials here to get a taste of what you have to look forward to when you work with us.